Girls Guide to the NBA, psyche! A few months ago, the NBA contacted me. They had seen my Girls Guide to Fantasy Football videos and asked me if I would do something similar to attract women to basketball. 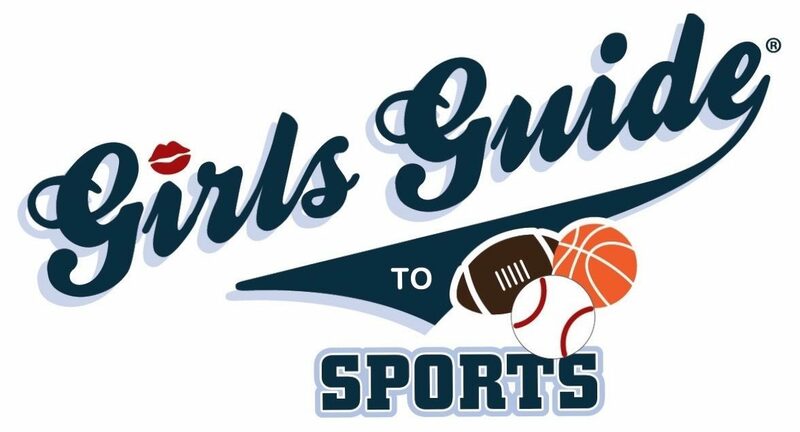 Since they didn't have license for any of the music I would use ala GG2FF, I enlisted the talents of my dear musician… Continue reading Girls Guide to the NBA, psyche!